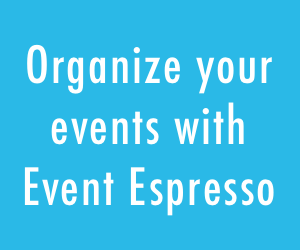 Hey Event Espresso users in North Carolina! 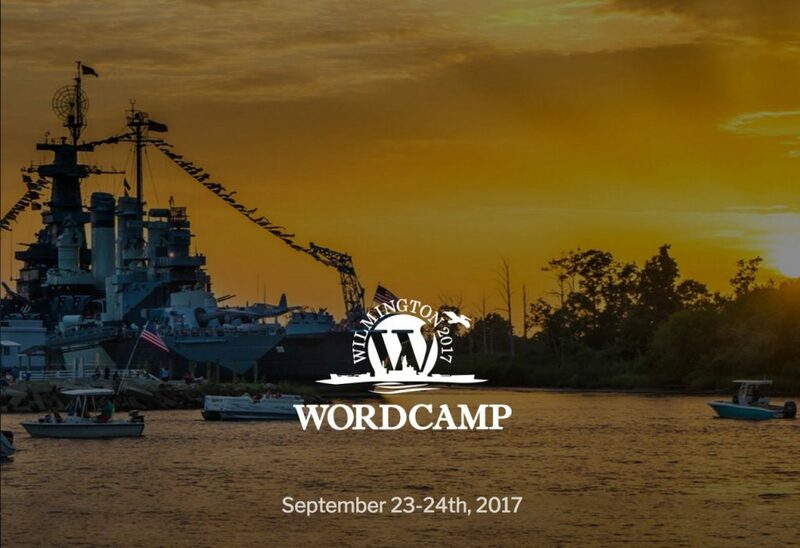 WordCamp Wilmington is happening the weekend of September 23 & 24, 2017. If you want to learn more about WordPress, meet new people, and have a great time while doing so, then WordCamp Wilmington is the place to be. 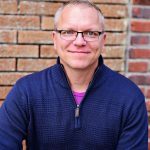 You might even get to meet some of the biggest names in the WordPress community, such as Peter LaFond, Ben Meredith, and William Jackson. WordCamp Wilmington 2017 is scheduled for Saturday, September 23 & 24th, 2017! This year’s schedule looks jam-packed with great speakers, and lot’s of great sessions over two full days! Follow all the happenings of WordCamp Wilmington on Twitter via the @WordCampILM Twitter page or the #wc_wilmington hashtag. 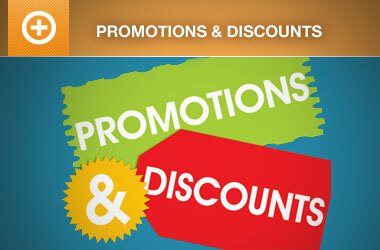 We’ll see you there…and follow us on Twitter to watch for discounts to WordCamp Wilmington attendees. Tickets and more information about the event, speakers, and schedule can be found here. Since we’re sponsoring WordCamp Wilmington this year, I’ll be there all day networking and handing out swag. I am speaking during the business track, Sunday morning. I’ll be presenting about building a WordPress plugin business from the ground up and how we won $40,000 for our business plan. 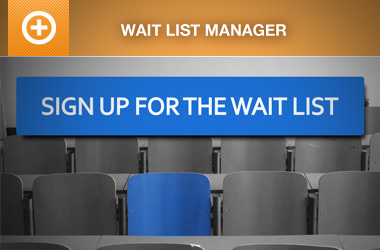 Come check it out and learn about how we got started rocking the event registration and ticketing world with WordPress. My wife and myself will be onsite at the event both days of WordCamp Wilmington. We’ll have a table set up where you can come talk to me and learn about our WordPress plugin, Event Espresso, and the company we built around WordPress. My wife will be there helping with a fun little greeting card project as well.